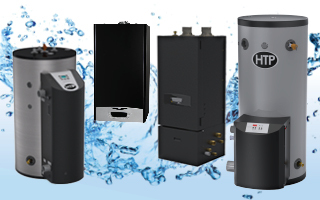 Boiler - 10% of cost up to $500 or a specific amount from $50-$300. 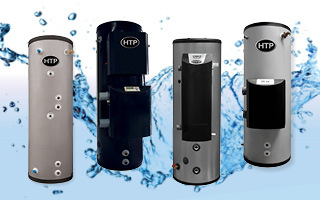 Water Heater - 10% of cost up to $500 or a specific amount from $50-$300. 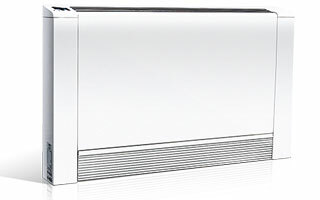 Heaters must be purchased between qualifying dates. File IRS Form 5695 with your taxes and consult a tax professional for further details. 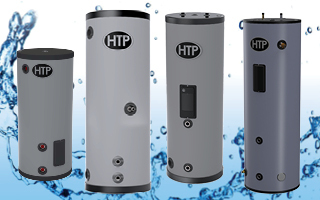 Retain your receipt of purchase along with a copy of HTP's Certification. IRS defines "placed in service"when product is ready and available for use. 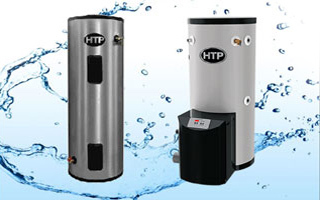 Water heater must be installed in or on the taxpayer’s principal residence in the United States. The tax credit is ONLY available for existing homes. Maximum amount that a taxpayer may claim. 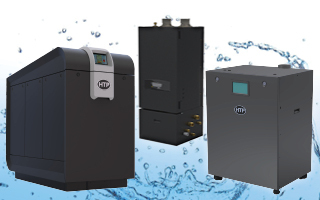 Systems must provide electricity for the residence and must meet applicable fire and electrical code requirements. please go to www.dsireusa.org for more information.